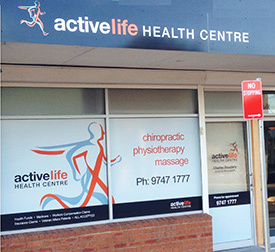 The practice is opposite Enfield post-office in Tangarra St. We’re next door to an education centre and 100 metres away from both Enfield Pools and Flower Power. Free parking is available around the practice. You can easily reach us by bus as we are just 100 metres away from Coronation Parade.